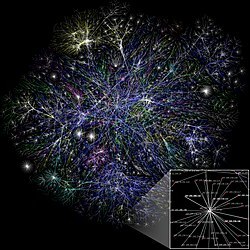 The web’s place in our daily lives is undeniable. We can now access the Internet from our home computers, office, laptops and our phones…. There and Back Again: A Packet’s Tale – How does the Internet work?